How it works: People who’ve preordered, post in the top pinned post on my author facebook page thread a screenshot demonstrating your preorder. This enters you into the contest. 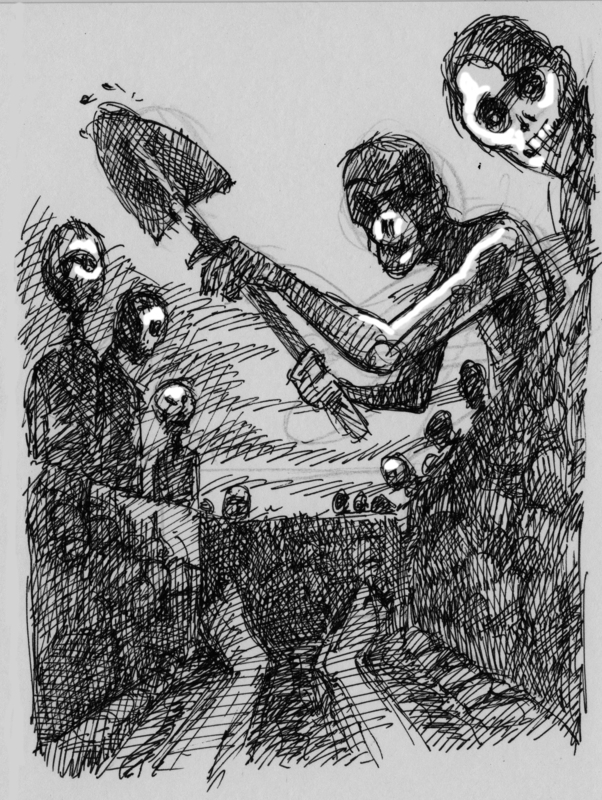 == For every 10 preorders, a random person will will a signed print of one of the illustrations. == For every 30 preorders, a random person will receive a signed Crawlspace paperback. 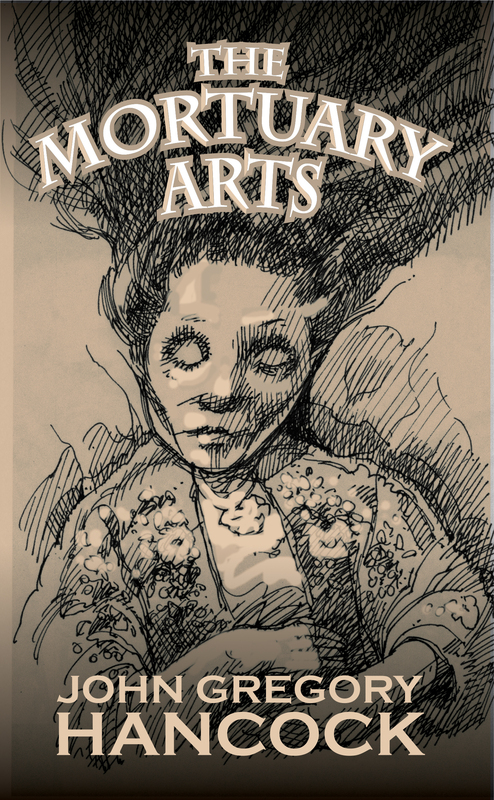 == For every 50 preorders, a random person will receive a signed paperback copy of The Mortuary Arts. all these will be chosen at random. you can only win once. In 1880s London, around the time of Jack the Ripper, Kate O’Donnell finds herself in desperate straits. 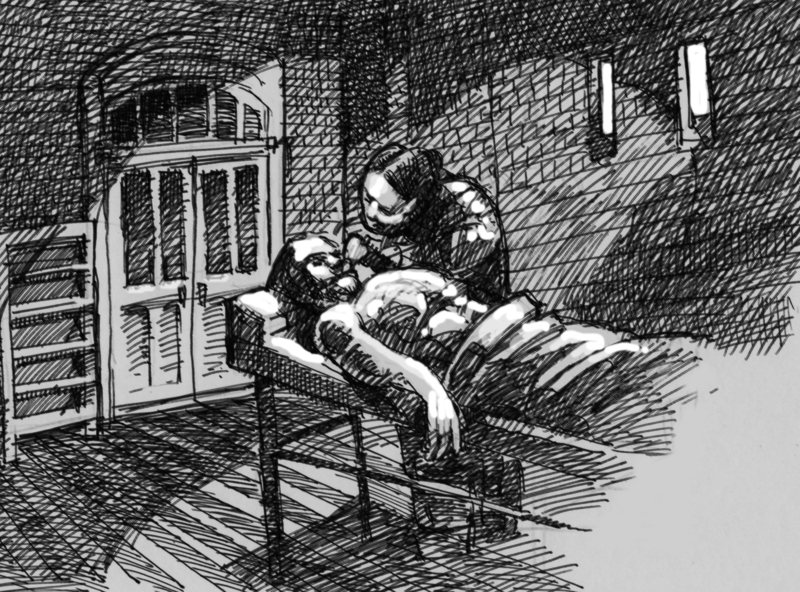 She has no options left but to answer the advertisement for a position as a mortuary assistant. Utilizing every skill she possesses, her new vocation teaches her to find beauty in death. But is that all she would learn? 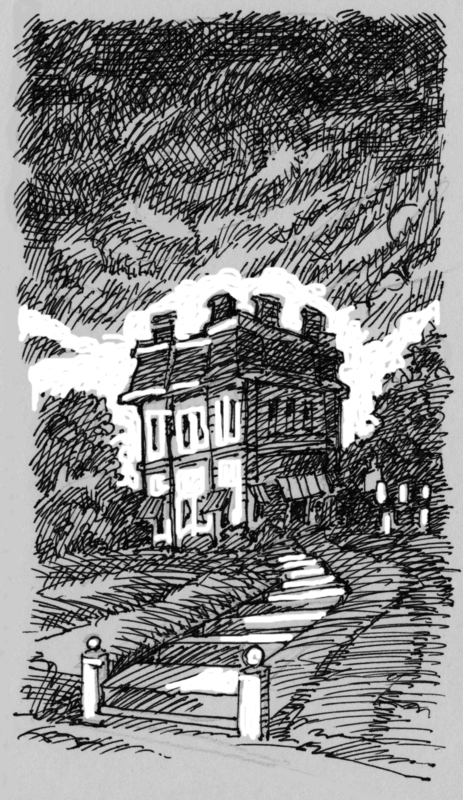 This illustrated neo-gothic horror novella contains 26 interior black and white illustrations. 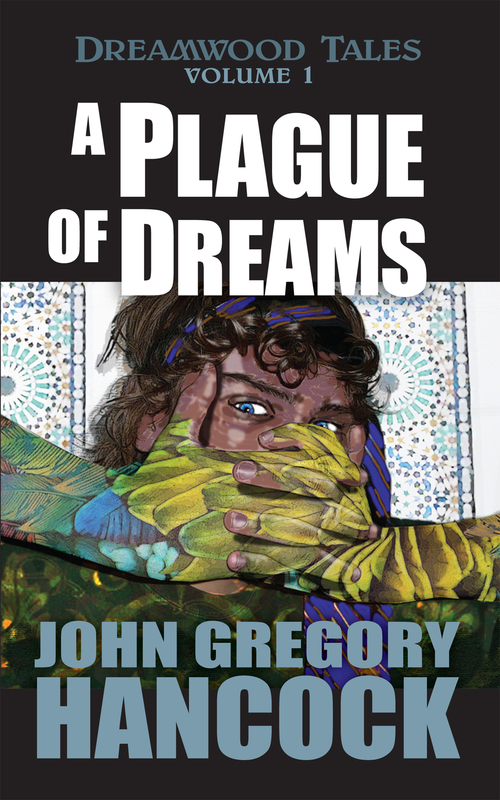 From the author who brought the highly-rated horror novel Crawlspace, John Gregory Hancock steps further into the darkness between life and death. This novella will publish Oct. 25th, for Halloween!